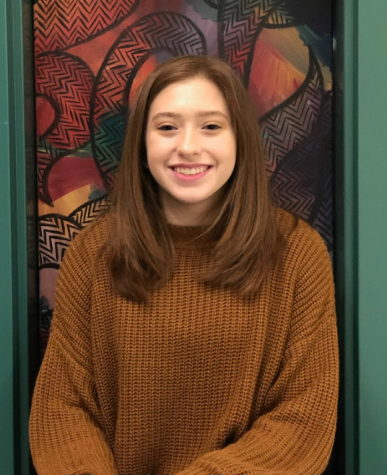 Alyssa Ferrante is apart of the 2021 graduating class and is member of the 2019 journalism class. She enjoys reading novels, watching movies, and cooking on her free time. She is apart of the UHS Mini-Thon club to help raise money for kids and the student government. Her favorite style of writing is narrative short stories in all genres.